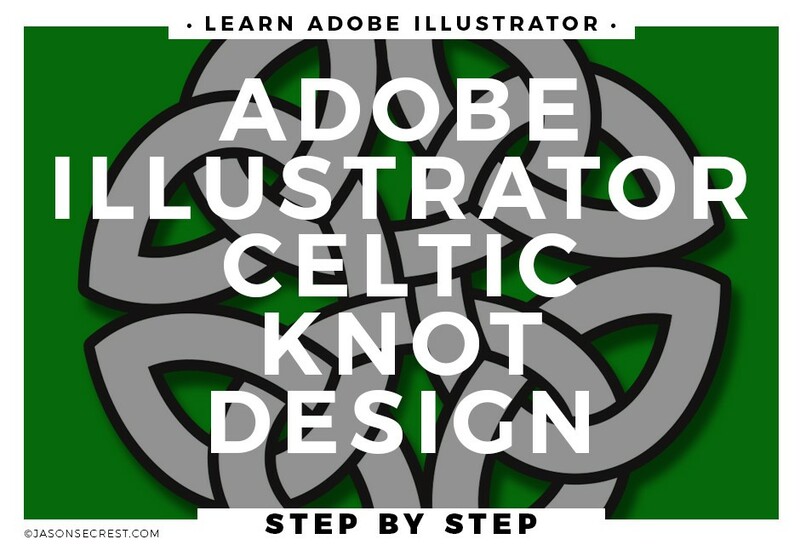 In this Adobe Illustrator CC tutorial we will be going through a new process on giving you the pre-built file resource so we can spend time just applying the effects using Shape Builder for a Celtic Knot design. This does get overwhelming to look at since it has a lot of overlapping shapes that we will be uniting and deleting using Shape Builder. Take your time and zoom in to see what your cursor is highlighting. 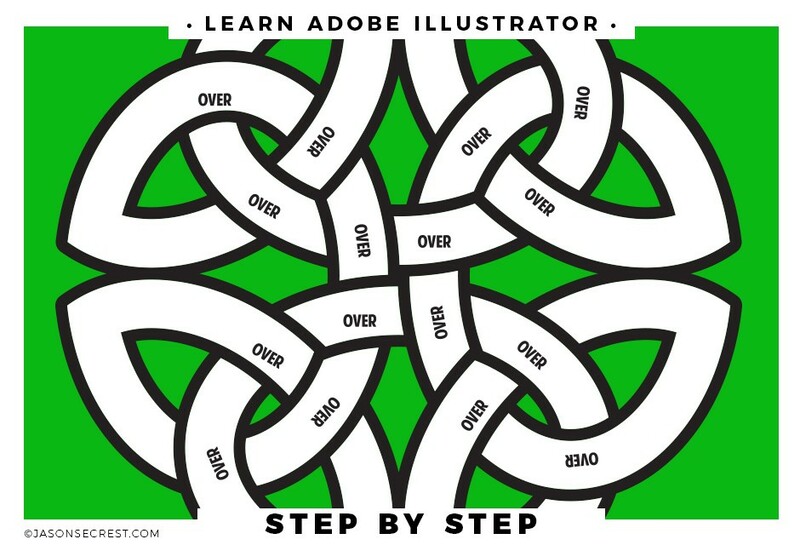 After we clean up some of the unnecessary shapes will will be adding on an offset path the the knot. 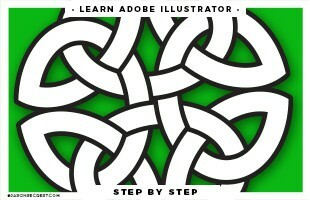 This will act as the spacing or line that will give us the look that they lines are interwoven. This method also is fantastic on text logos especially college emblems. We will be using Shape Builder to Merge the like color areas together. We have Black and the Offset Path color. We will be going in 2 phases: the first is uniting the black areas to distinguish where the overlapping is. The second phase is to correcting color in the gaps white the gap color. I have given 2 options to coloring this design that I have found to be the easiest to understand. The first we will separate out the strokes and color them black. The second will be using the same layer but use live paint to duplicate out the solid black areas rather than a complicated pathfinder process. We will be unting the black areas with the Shape Builder tool to match our resource imate paying attention to where the gaps are located. It is important not to fill in the gaps- just fill in the black areas. The 2nd phase will correct the gaps that still have the black as a fill. Use the same gap color you used and do the same process as before. Some of the areas get small so zoom in to see what your cursor is selecting with the shape builder tool.